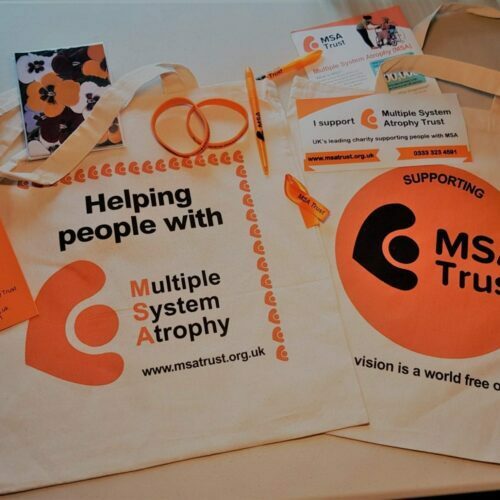 Our car stickers have finally arrived! 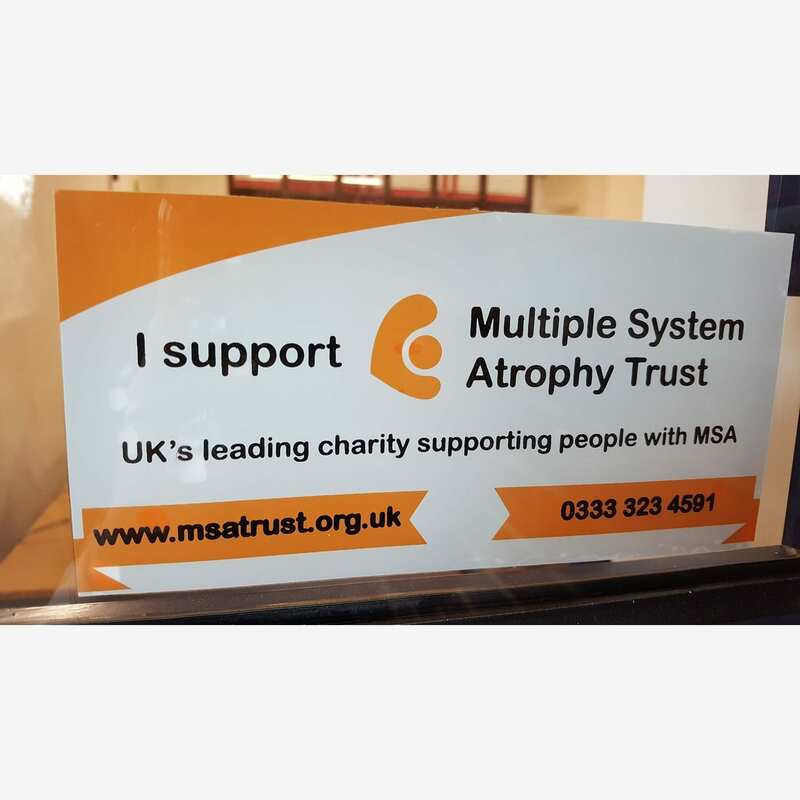 Just peel and stick to your car rear window to raise awareness of MSA! 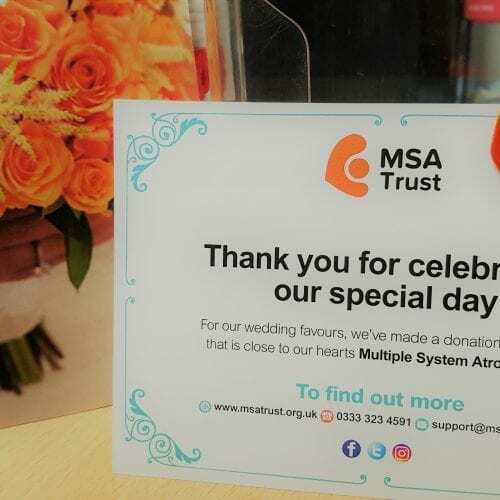 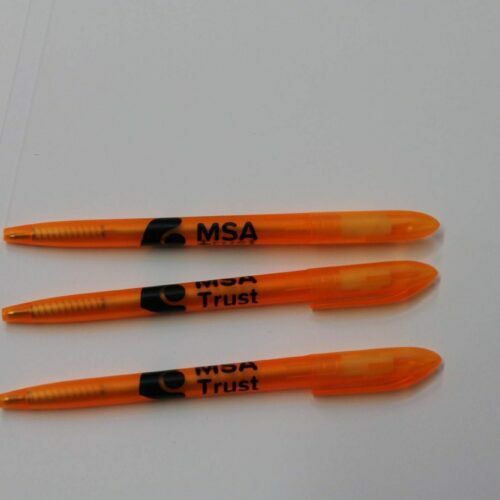 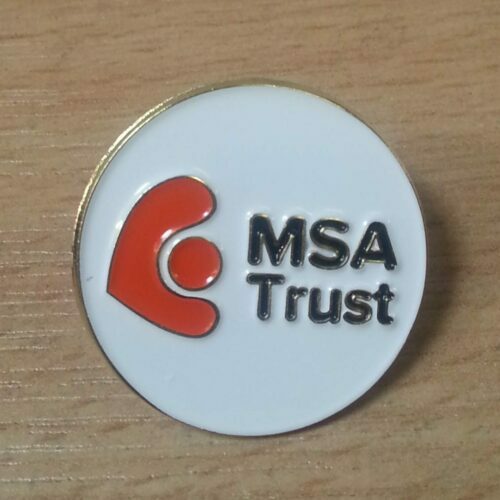 If you would like to order more than 20 stickers please email fundraising@msatrust.org.uk and we can provide the postage and packaging price.